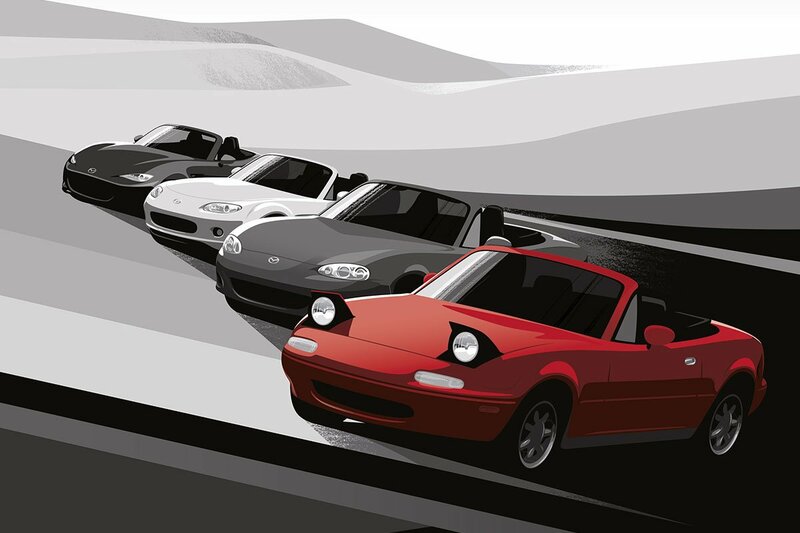 Winner of the World Car of the Year Award, the MX-5 Miata is the perfect embodiment of the phrase "Zoom-Zoom." This iconic sports coupe is famous in the automotive market and known for its speedy performance abilities. 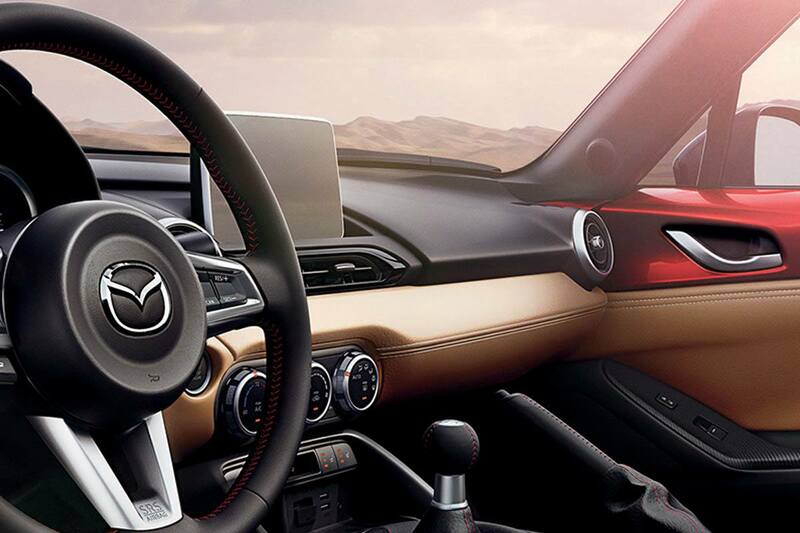 The MX-5 RF offers refined modern look with the all weather convenience of a hard top vehicle. 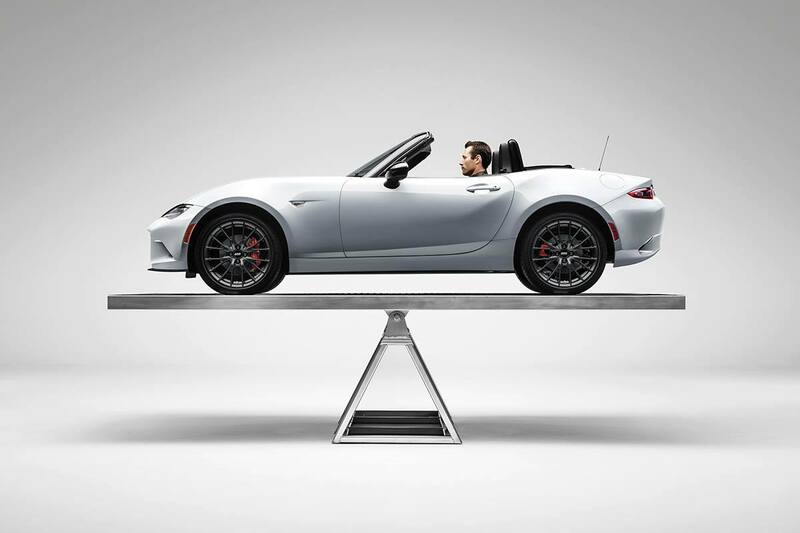 The 2017 Mazda MX-5 RF has two trim levels within its model grade lineup. These include the GX, the GS, GT and signature. Each of these trims have specific features and technologies with which they come equipped. The CX-9 provides a premiukm driving and passenger experience regardless of trim level. 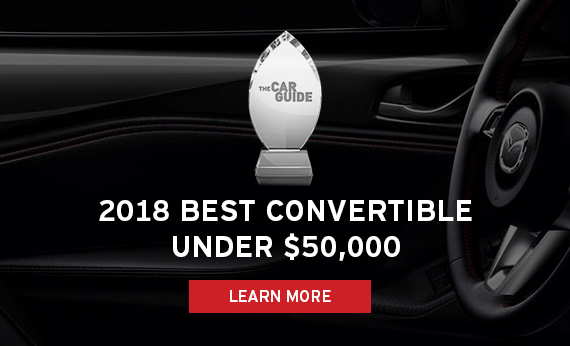 From the shape of its headlight to the leather trimming of its bucket seats, every last detail of the MX-5 is crafted to look, act, and feel as though the vehicle is an extension of its driver. The 50/50 weight distribution is topped of by the fact that the vehicle is the perfect balance of weight, power, design, luxury and most importantly, engaging driving dynamics. 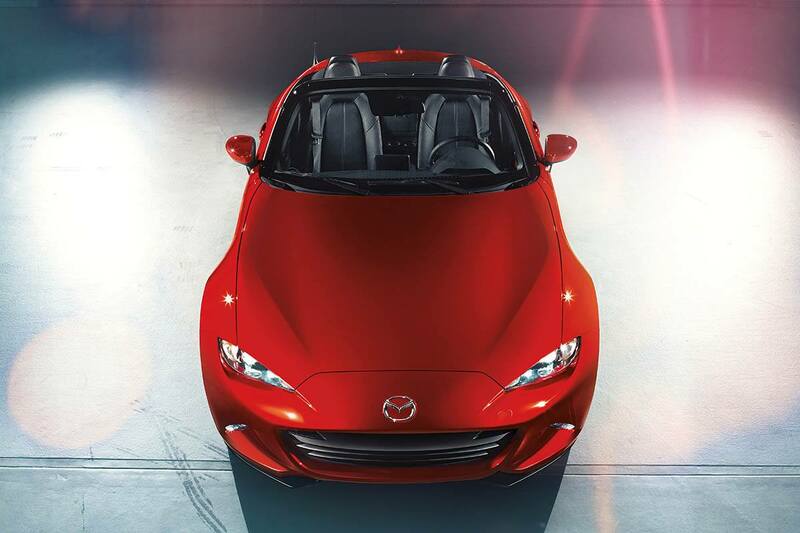 Top up or top down the Mazda MX-5 RF is an amazing driving experience. Put your headphones on and experience the sights and sounds of driving the MX-5 RF through the city of London.